Today's post is going to be super quick, not that I'm busy, I'm just lazy. So I'm just popping to say hi, provide you with one of the easiest and most delicious treats ever and then disappear again. You must answer some questions and nominate 7 fellow bloggers and link their blogs in your post. 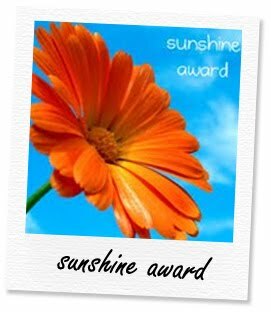 Let the people you have nominated know that you have nominated them! I decided to go with Plato, because he said 'love is a serious mental illness', and I cannot help but laugh at that. And agree with him wholeheartedly. 14 - my birthday. My brother, one cousin and one grandmother are also born on the 14th. Snow leopards. Or any kind of leopard. Or maybe a cheetah. For a person who doesn't like cats, I really like big cats. The morning. I wake up early and refreshed and get tons done in the morning. As the day drags on I get lethargic and tired and hate everyone and everything. My roommates can attest to this. Probably when we went to Italy. It was great fun. Venice was the most breaktaking city. But I am looking forward to going to America at the end of this year. I think we all know the answer is tennis. But a close second is swimming, and then netball. But I miss playing tennis so much - I can't wait till I go home in a few weeks and have access to a court and people to play with. Well, I pretty much only drink water, and even then, not exactly a lot of it. However, if I had to chose, it would be pineapple juice. Writing. I have honestly no idea what I would do if I didn't or couldn't write. I'm not good at much else. I suppose this links to my love of reading and most entertainment industries. I just love stories. I live for them; books, video games, comics, tv shows, movies - all of it. 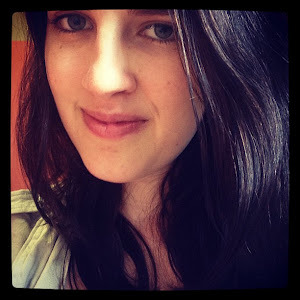 Now I can't chose seven bloggers to nominate, I have so many new found blogs I love. So instead I want you all to answer a question or two - let me know if we have anything or nothing in common! And now onto the food, the real reason you are here. 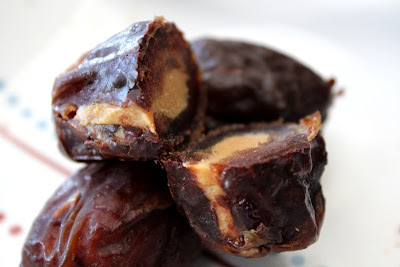 These dates are damn delicious. They are the perfect afternoon snack. I mean, chocolate and peanut butter go together perfectly anyway, but when combined with a tinge of coconut oil and a sweet, chewy date, and you have an amazing meal. Best of all, these guys are so healthy. The chocolate is made from raw cacao and coconut oil, both of which have great health benefits, and when combined with peanut butter (or your choice of nut butter), a healthy oil, these snacks are an incredible healthy pick-me-up. Makes 4 dates. 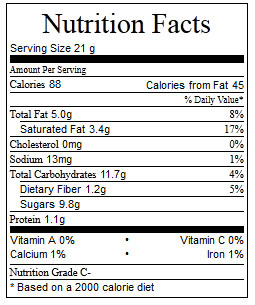 Nutritional stats per date. 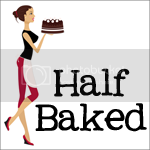 Spray a baking tray with oil and line it with baking paper. Then, to be doubly sure, spray the paper with oil. Using a sharp knife, split open one side of a date and pull out the seed. 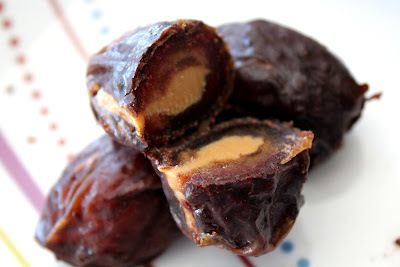 Fill the hole in the date with ½ tsp of peanut butter. Repeat for the remaining three dates so all of the peanut butter is used up and the dates are filled. In a small saucepan over medium heat melt the coconut oil. Once it has melted properly, add the cacao powder and honey and stir until a thin chocolate mixture has formed. If it is too bitter for your taste, add more honey. Then, cover the dates with the chocolate by dipping them in the mixture or by using a spoon to cover the dates with chocolate. Place the dates on the tray with the baking paper and freeze. Eat the dates straight from the freezer. Ok firstly - those dates look sooo good. I haven't ever really been into dates (unless they are in sticky date pudding) but these look delicious! Yeah I've never been a huge fan of dates, but you can't even tell. 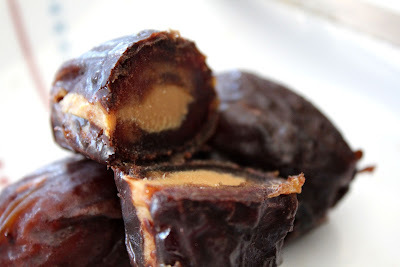 I have never had a date before but have been dying to try them. They look so tasty! I'm totally a morning person too. I'm way more productive between the hours of 6-10 than I am the rest of the day. I also just like how quiet and calm everything is before the rest of the world wakes up. Oh my gosh - I wish I could eat dates! These look amazing (! )If you ever wanna see amazing Tulips you should visit Holland ;) I'll take you to "Keukenhof" to see all the Tulips (and many more flowers) you care for! Oh, I can't believe I didn't know you lived in Holland! I'm Dutch and my grandmother was born there so I've been there before. It was such a beautiful country and we did visit some tulip fields where there were tons of windmills and clogs being made!